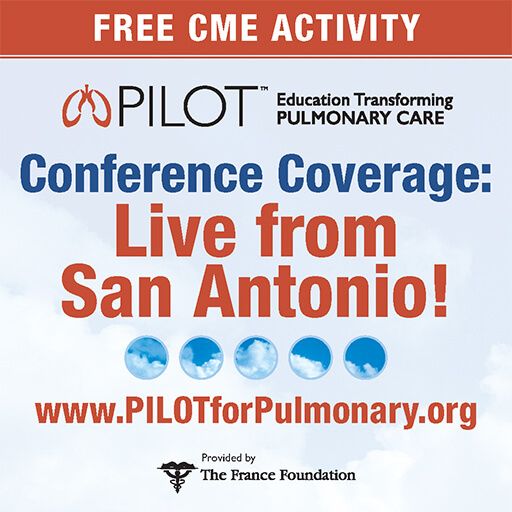 Target Audience: This activity is intended for ILD experts, community pulmonologists, respiratory nurses, as well as other health care providers who may be involved in the management of patients with IPF. Financial Support: Supported by educational grants from Boehringer Ingelheim Pharmaceuticals, Inc., and Actelion. * This coverage is not sanctioned by the conference organizers and is not an official part of the conference proceedings of the 2018 CHEST Annual Meeting.